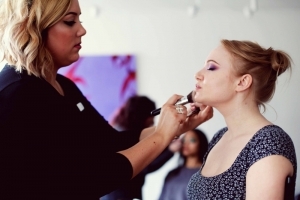 You will learn all of the tricks of the trade and how to apply professional makeup for all occasions, including weddings and photoshoots, as well as how to instruct clients in the use of makeup. 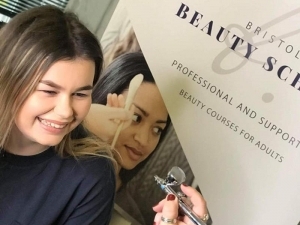 This advanced level course is ideal for makeup artists or beauty therapists who are looking to update their skill set to reflect the growing popularity of the “Instagram perfect” full coverage glam look. Airbrush makeup is second to none for long wearing coverage which feels light and comfortable on the skin, particularly popular with brides and wedding guests as it photographs beautifully. 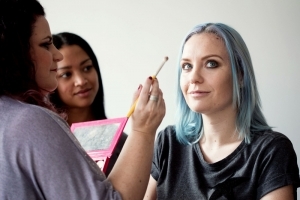 This course is suitable for complete beginners and is also perfect for established makeup artists.